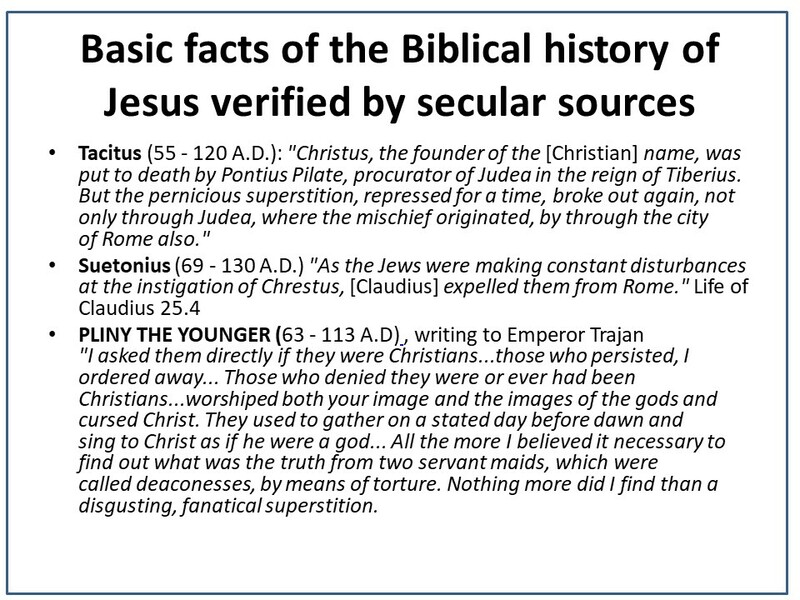 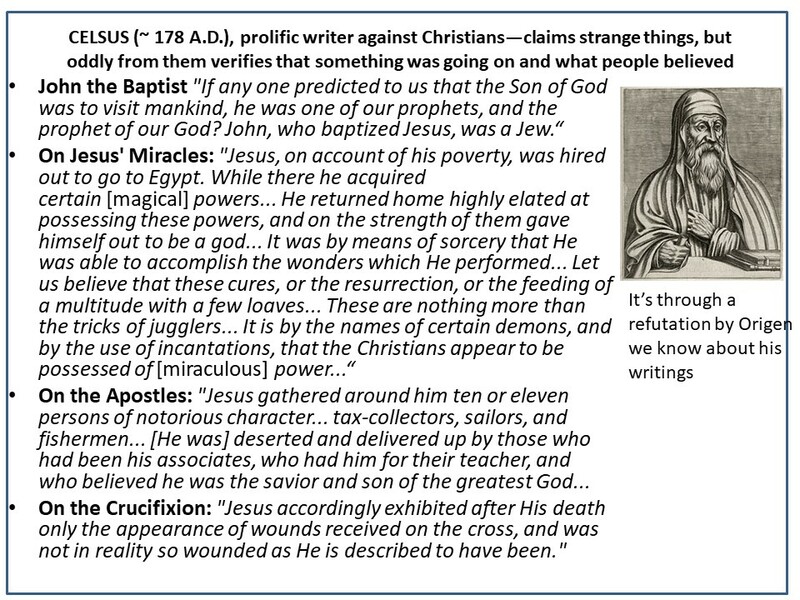 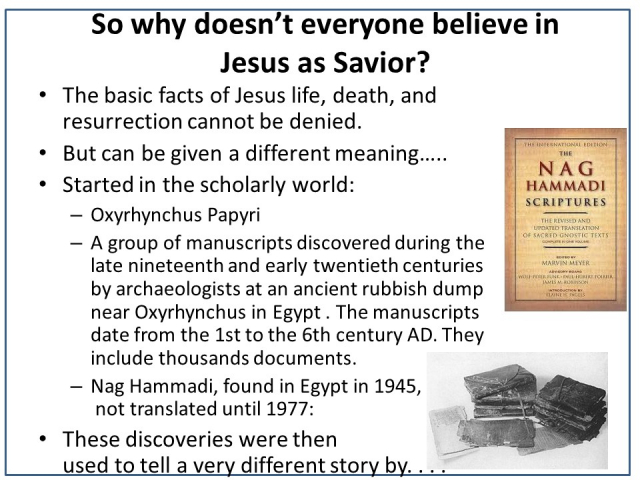 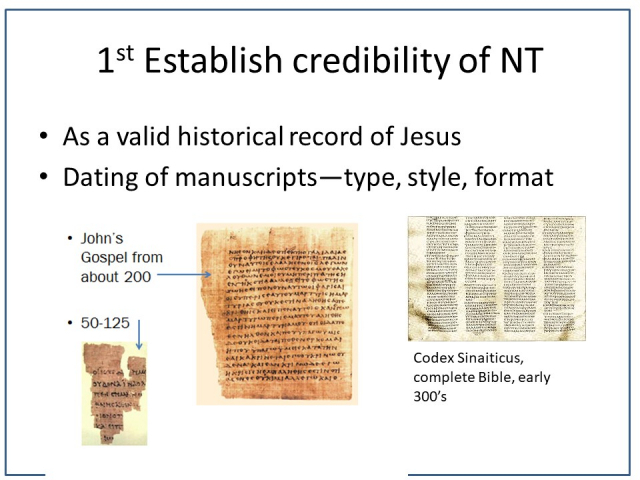 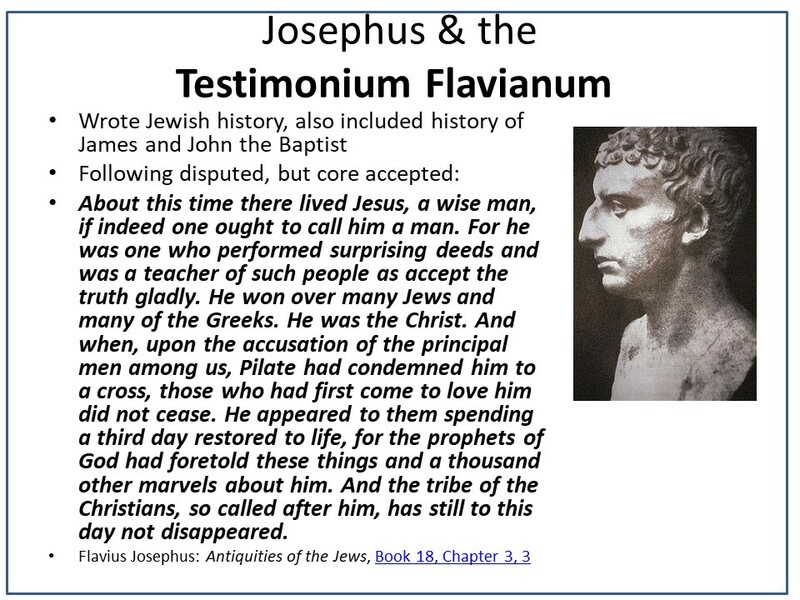 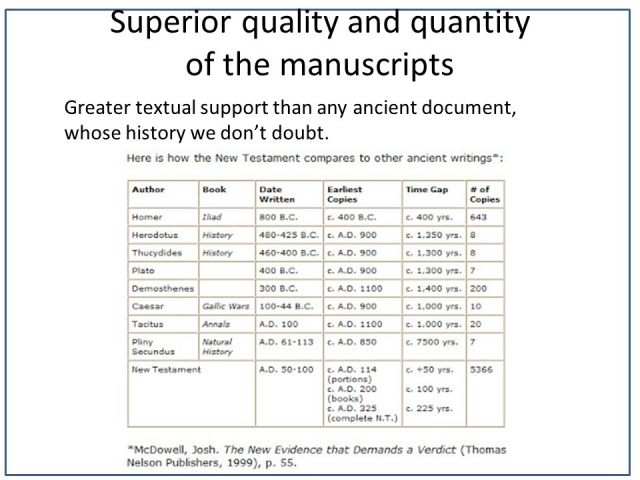 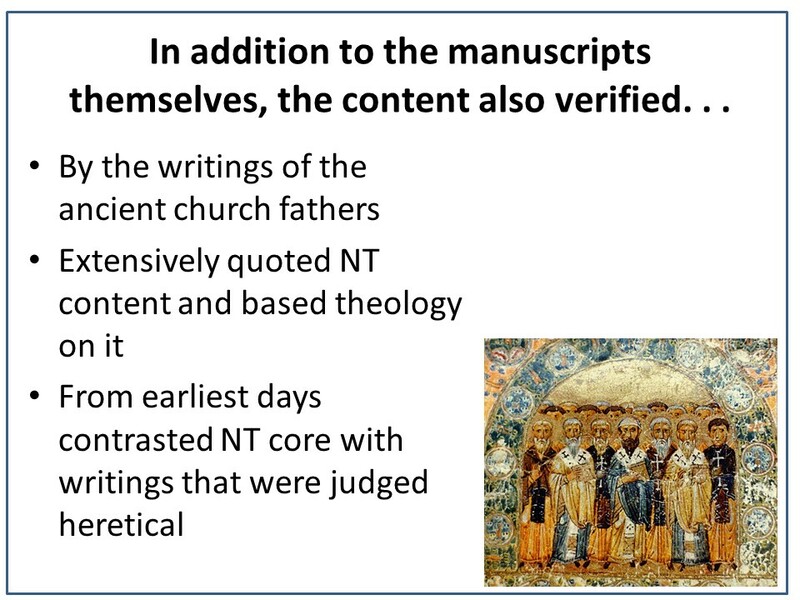 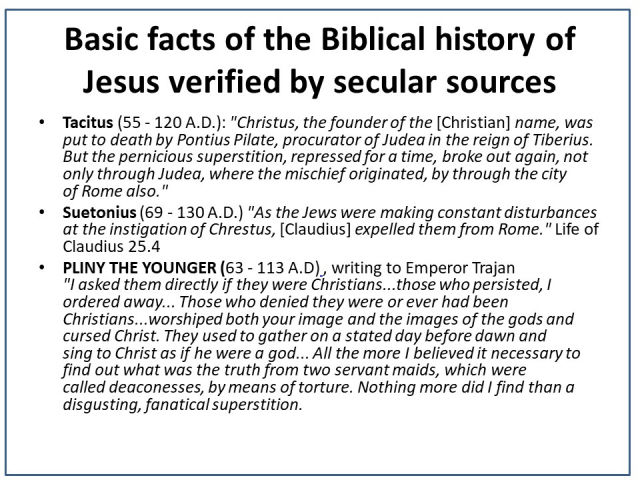 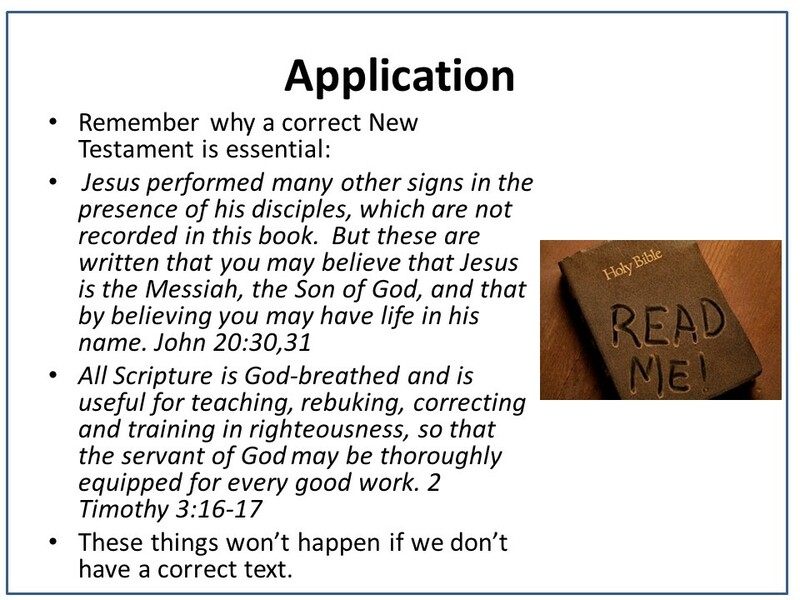 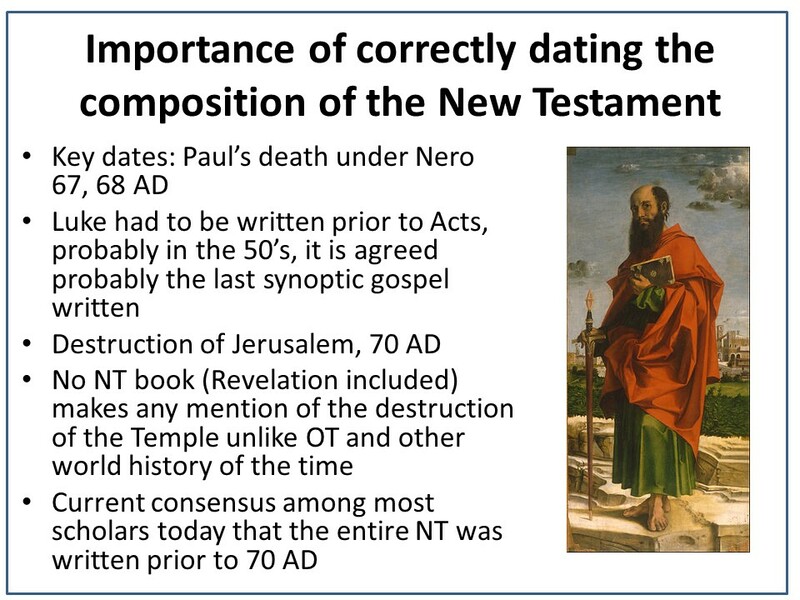 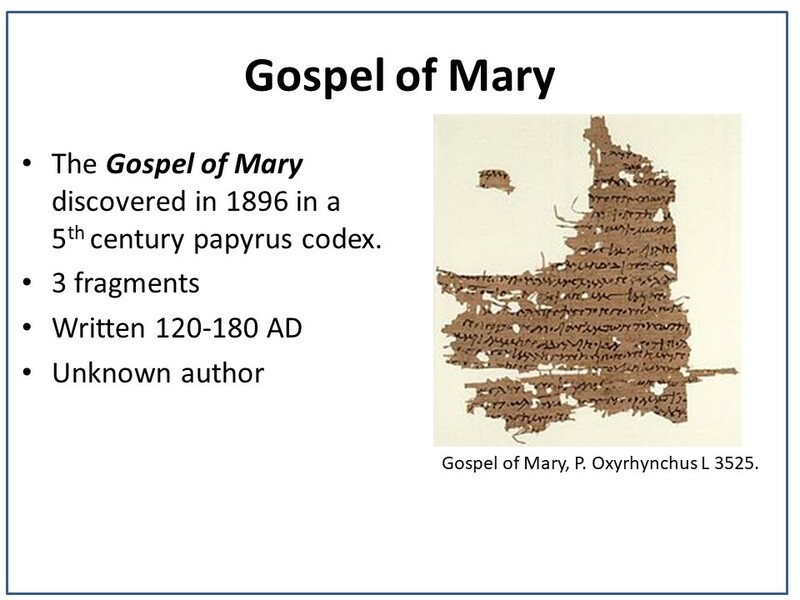 The New Testament is a reliable historical record of Jesus and the early Christian church. For purposes of our time and study, we will focus primarily on what these documents tell us about Jesus—we don’t have time to do more and honestly, if what they tell us about Jesus can’t be trusted, the rest really doesn’t matter. 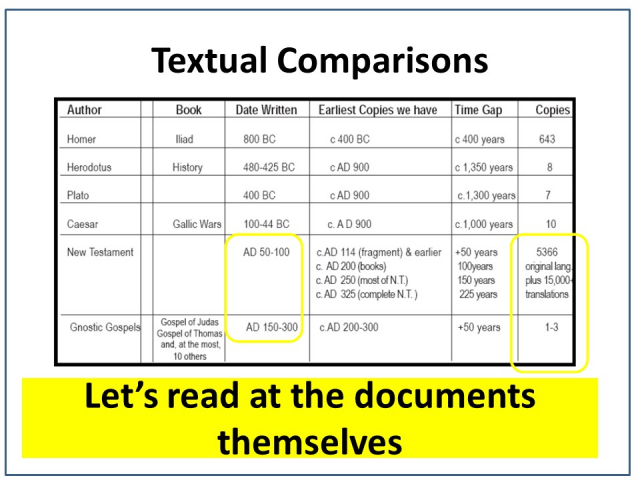 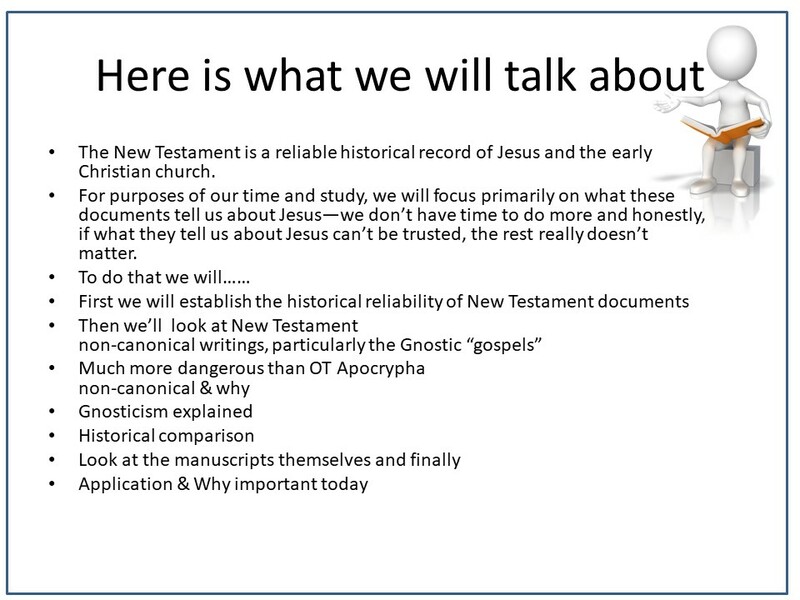 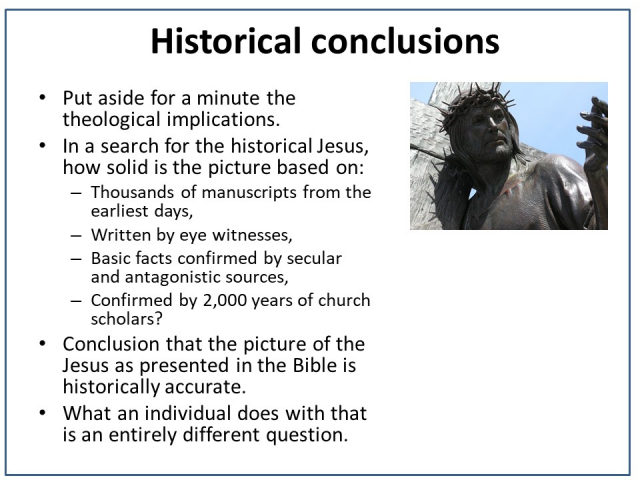 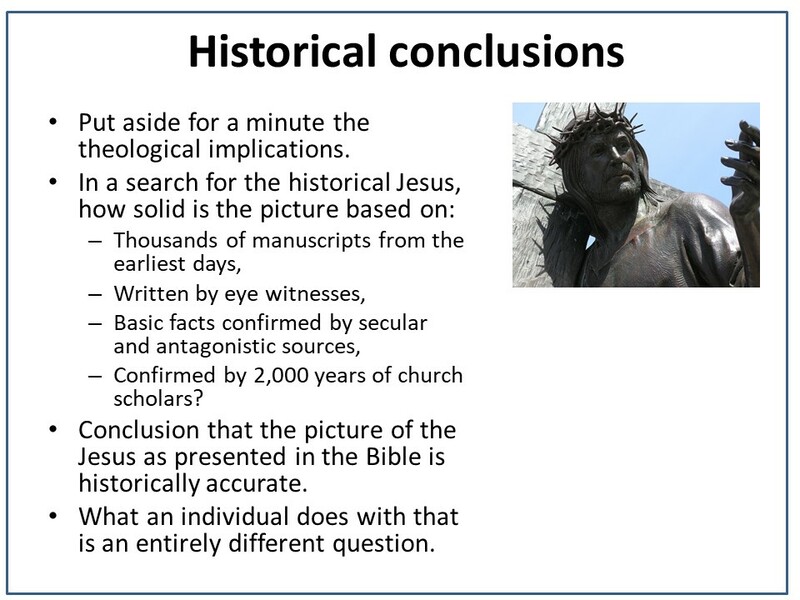 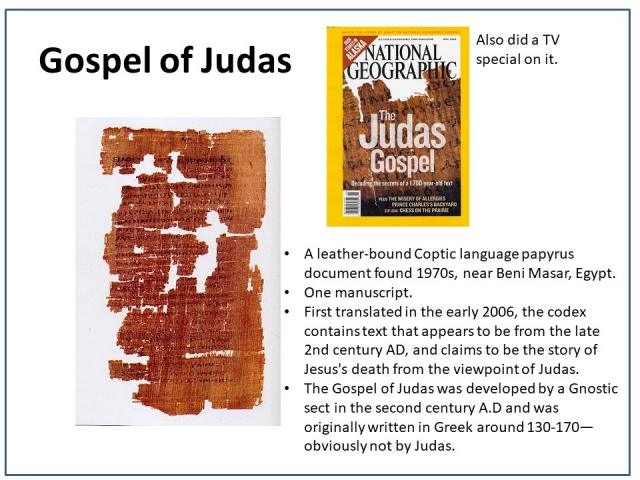 To do that we will first establish the historical reliability of New Testament documents, then we ’ll look at New Testament non-canonical writings, particularly the Gnostic “gospels.” These documents are much more dangerous than OT Apocrypha which was not inspired scripture, but still talked about the same God—these documents present a distorted image of the Jesus of history, far from the real Jesus who is the only Savior. 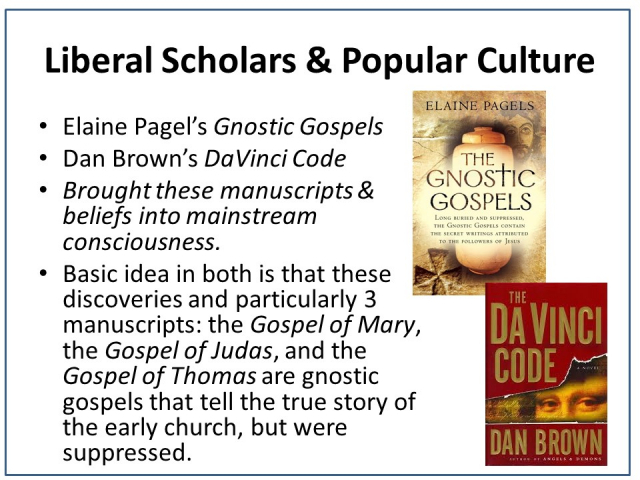 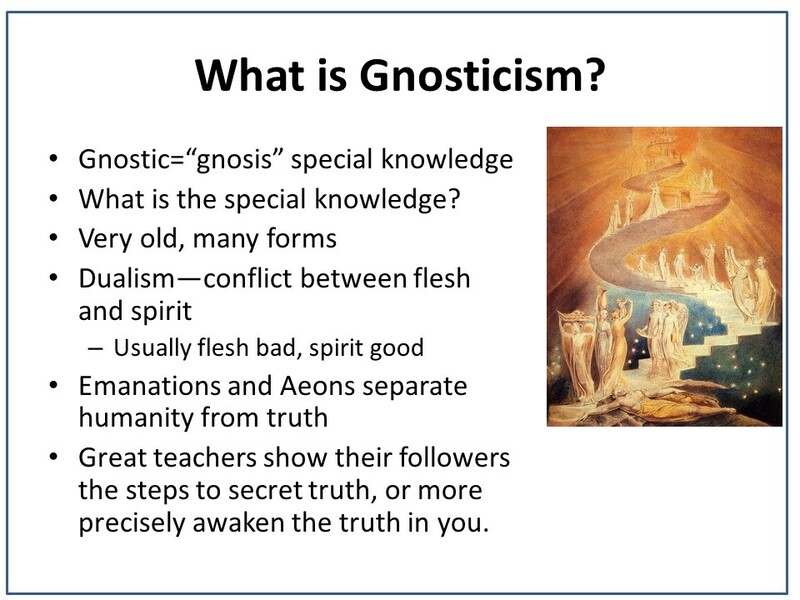 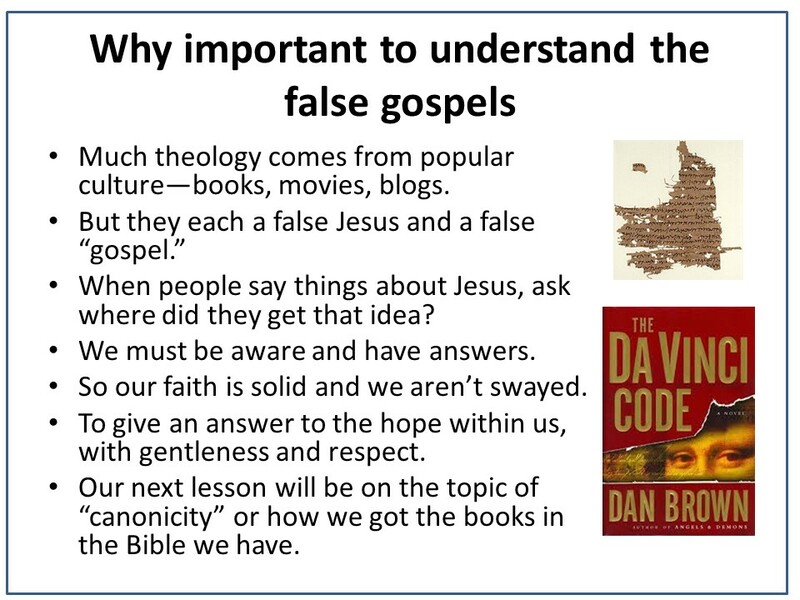 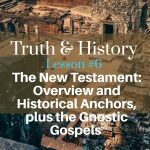 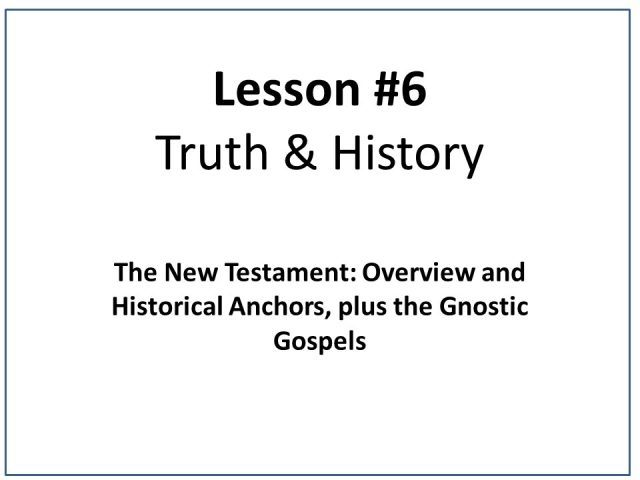 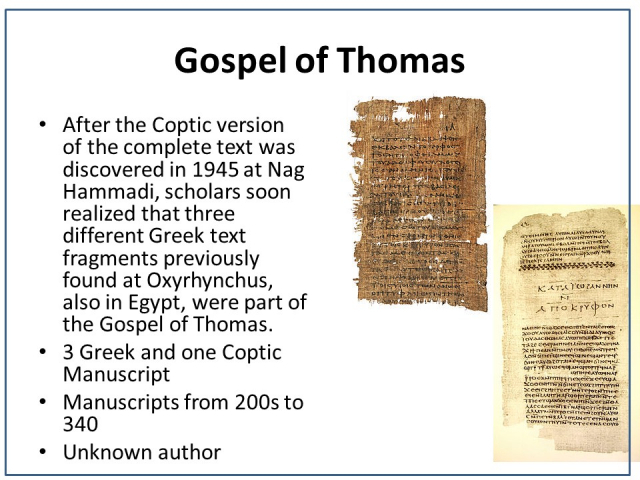 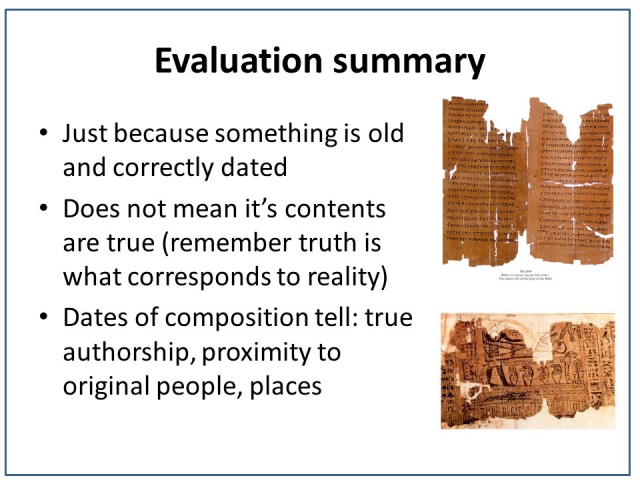 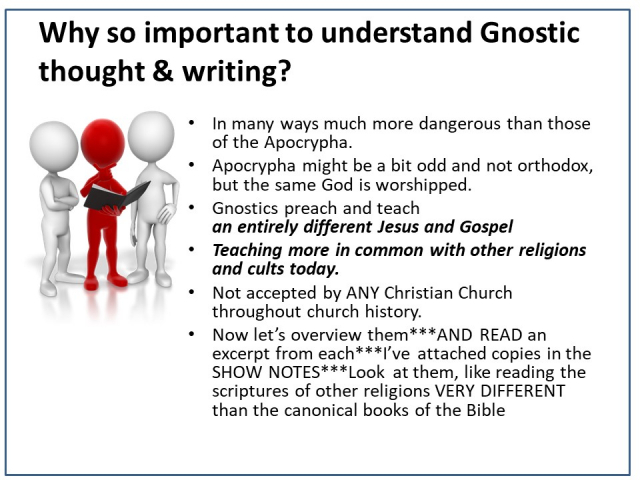 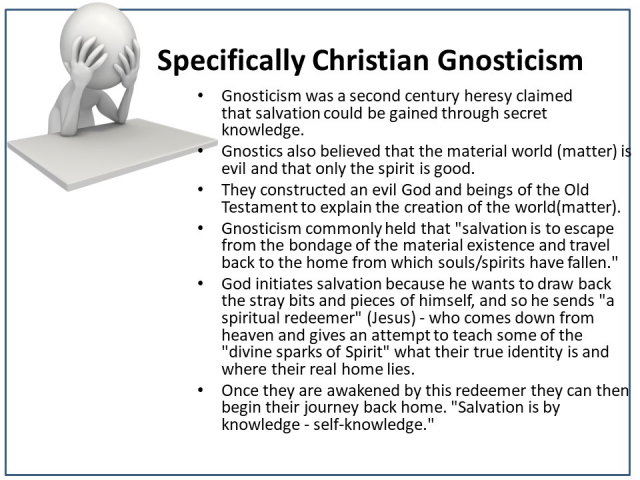 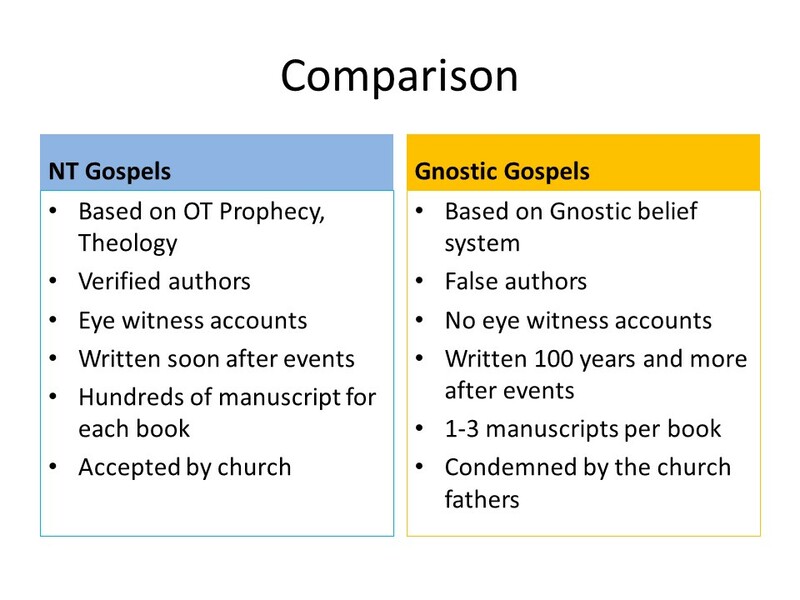 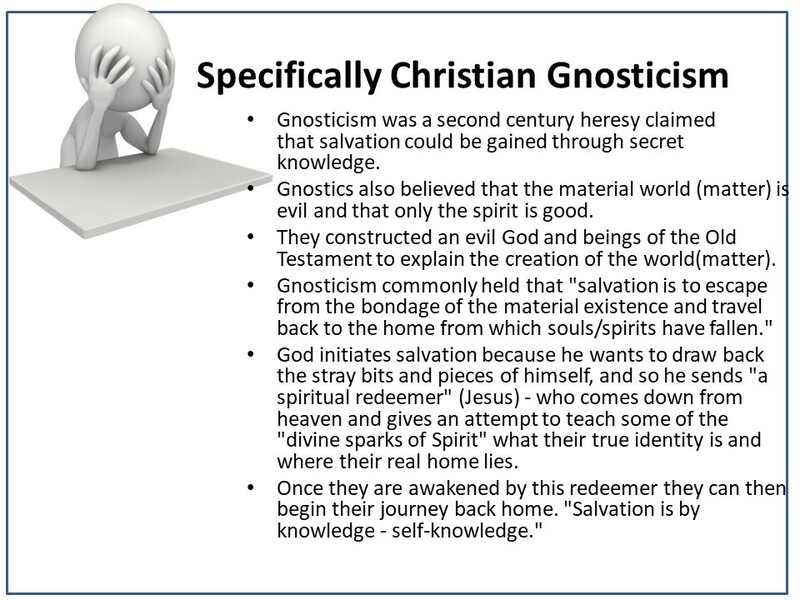 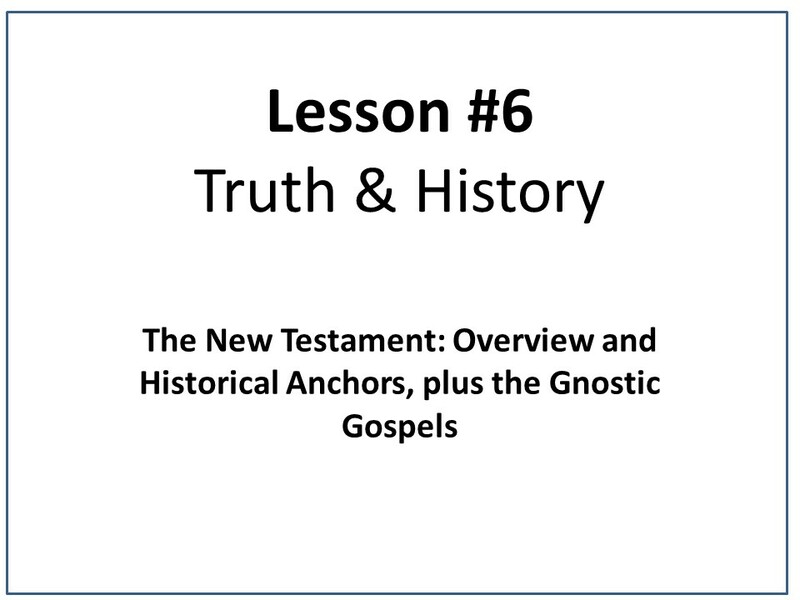 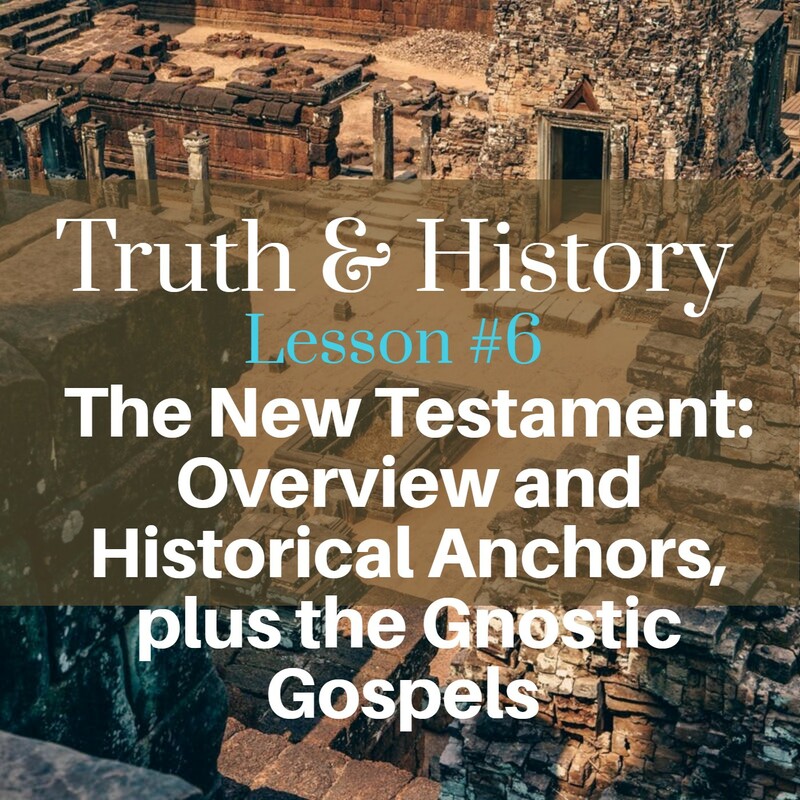 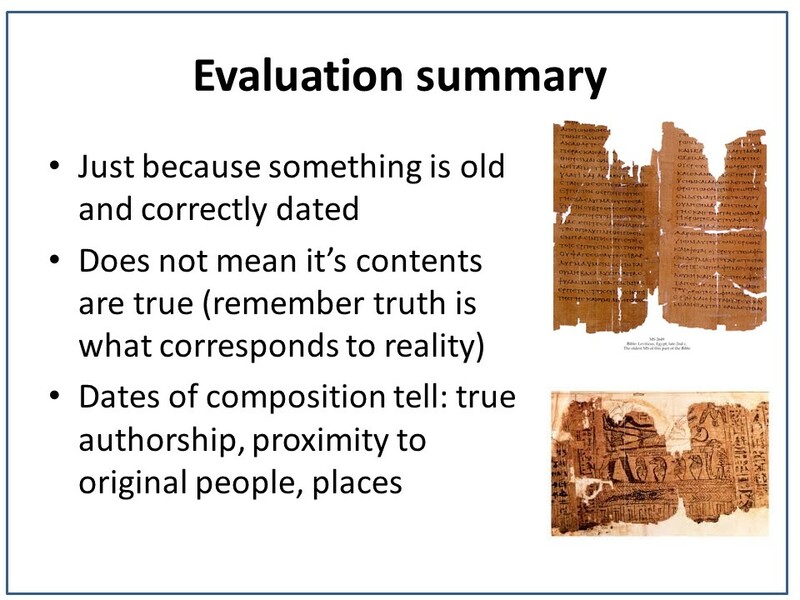 Below is more material than in the other podcasts–I have a complete PowerPoint lesson and below it the PDFs of the Gnostic Gospels. 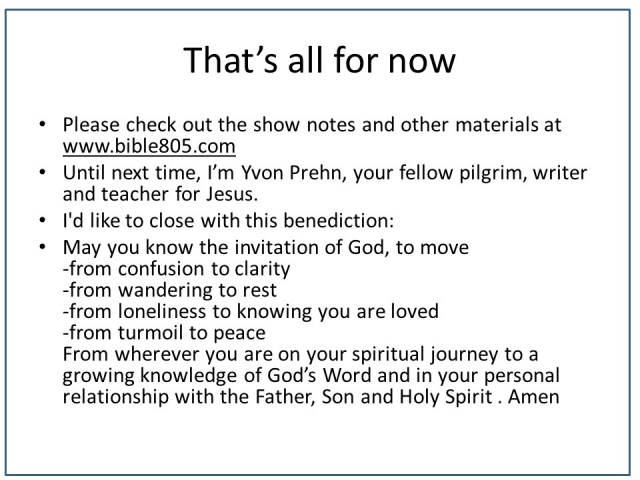 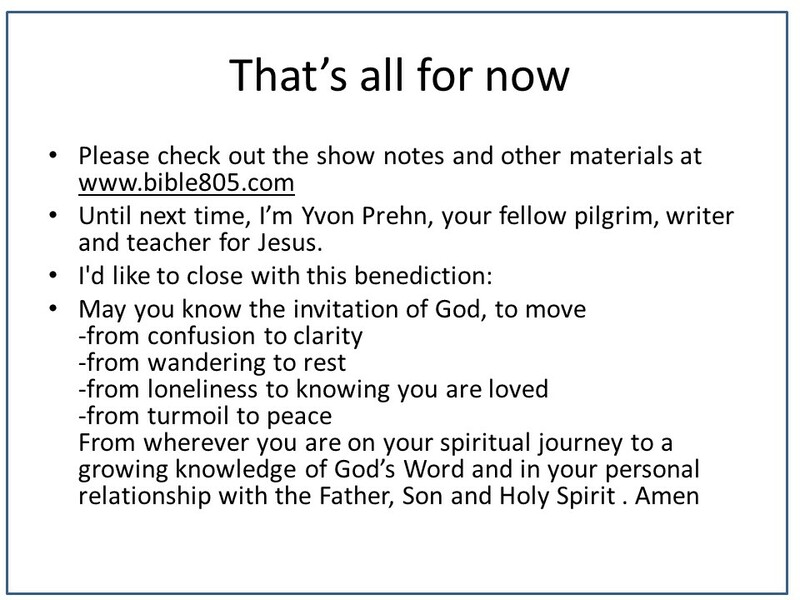 My long-term goal is to create more complete teaching materials—join me in praying it will be possible.